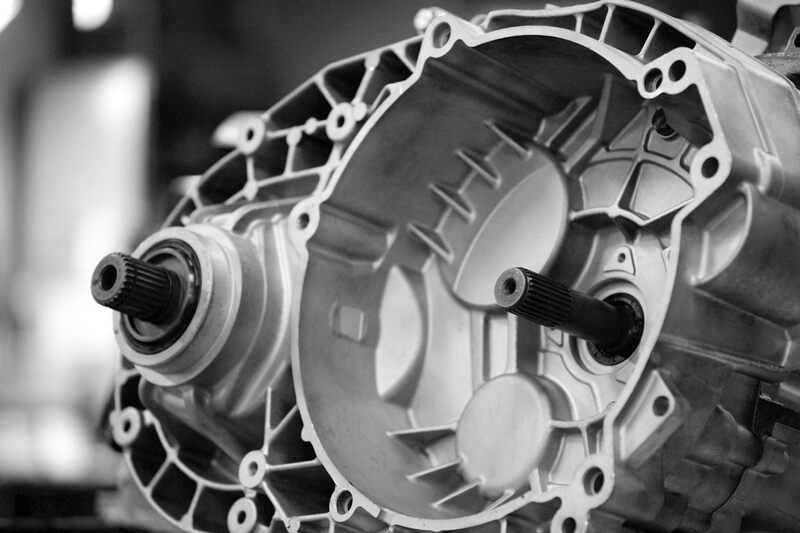 Remanufacturing is a business based on pure reuse and resource optimisation. The automotive industry generally strives to reduce its environmental impact. As a supplier, it is only natural that we should strive for the same goal. The company is environmentally certified according to ISO 14001, and in our production process, we continuously search for new ways of reducing our environmental impact. Our operations are based on pure reuse and, consequently, on the optimisation of resources such as light metals, which are both expensive and energy consuming to produce. We are convinced that the demand for remanufactured vehicle parts will increase as end consumers become more environmentally aware. One of our most important objectives is to strive constantly to minimise our direct environmental impact. We therefore avoid using materials and products with high environmental impact in favour of suppliers that offer products with less environmental impact. As we are active in remanufacturing, our operations have positive impact on the environment by their very nature. We reuse light metals and other components whose production is energy consuming. But no matter how good our intentions, we still work with products that can be harmful to the environment if we do not handle them in the right way. We therefore work continuously on preventing the risk of emissions related to our operations. We always consider this risk, for example when purchasing equipment or devising new working methods. We handle hazardous substances such as waste oil and heavy metals in an environmentally safe manner. Any components that cannot be reused in our own operations are sent for recycling. 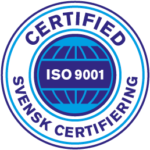 Naturally, we keep up to date and comply with Swedish environmental legislation and other requirements. We also strive to reduce our consumption of finite resources and encourage our employees to feel a personal commitment to the environment. Download PDF with our environmental policy (in Swedish).